Fab Hospitality is manufacturer of stainless steel restaurant equipment’s and Cutlery is our specialty. 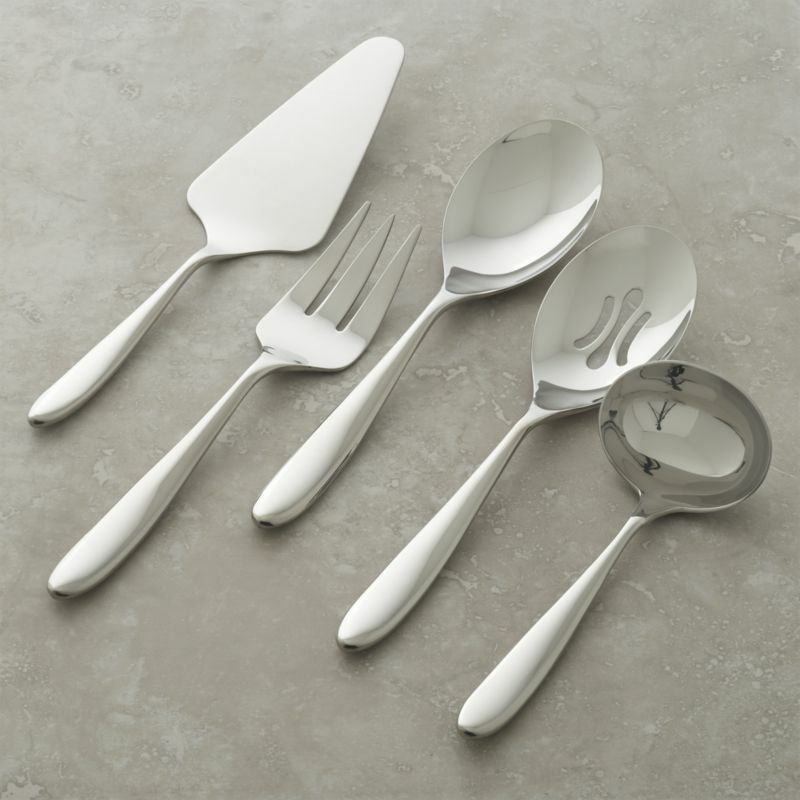 Buying cutlery (sometimes referred to as flatware) needs time and thought as there are several factors to consider. Style is probably the best starting point – do you want a classic style or would a funky contemporary design be more your thing? Finish is another important factor. Stainless steel is the most common finish, but silver plate is another option (though more expensive). The size of your family and how regularly you entertain guests will determine the size of set you decide on. You can always add to these sets by purchasing individual pieces or accessories such as pastry forks or fish eaters. 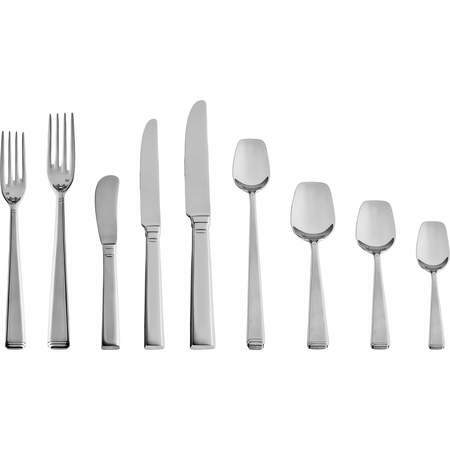 This guide explains the different types of cutlery, finishes and storage solutions available. Butter Knife – A rounded knife for smoothly spreading butter, jams and other spreads. Honey Spoon – A honey spoon is designed to serve honey, the spoon can have a kink in the handle that acts as a hook, preventing the full handle falling into the honey.